Australia is known for its tertiary education system. The lucrative post study work options have made Australia rank in the top list of some of the best countries to study abroad. There are many globally recognised courses in Australia for Indians as well as other nationalists to opt for their higher education. Studying in Australia is definitely going to offer you better career opportunities, International exposure and companies dig employees that have some International experience. There are many top ranking universities in Australia that offers higher quality education in a variety of courses to make you acquainted with the higher competition in the field of technology as well as prepare you for your better future. There are many cost effective study options available with the universities in Australia for Indian students as well as scholarships to shape their careers into something worth. Their research oriented curriculums, highly qualified professionals, a unique blend of diversity and quality educational courses are the main reasons Australia is considered one of the most desired countries to pursue education abroad. Australia is the home to some of the major universities and institutes that offers variety of engineering courses with maximum placement records. Engineers are the new rulers of the world. Combining science and innovative thinking to create something exceptional is what the World needs today and the scope for engineers is not going down anytime soon. Some of the important courses in Australia for indians students to opt includes- chemical engineering, electrical, mechanical, structural, civil engineering, aeronautical, agricultural, biomedical, petroleum, telecommunications, agricultural and biomedical engineering. Being vital to every organisation, accounting is one of the courses in Australia that offers maximum post study benefits as well as great career opportunities. VET study in accounting and undergraduate and post graduate courses are the three accounting levels one can wish to pursue in Australia. The course you choose will depend on your prior qualifications and career aspirations. The major courses are certified by- CPA Australia, Institute of Public Accountants and Chartered Accountants Australia and New Zealand. Information Technology is a field of study that covers design, administration and support of computer-based and telecommunication systems. There are various institutes in Australia that offers a graduate as well as postgraduate degrees in IT field that involves software and hardware application with a theory in the field of networking. The courses involves programming, design, multimedia and many more. The main fields to focus on for better job opportunities- Business Analyst and Software Engineers. The medical sector has increased the value of lucrative courses in Australia up a notch with their overall demand. In order to study in Australia for the nursing or midwifery course, you need to apply for and be registered with the Nursing and Midwifery Board of Australia (NMBA). 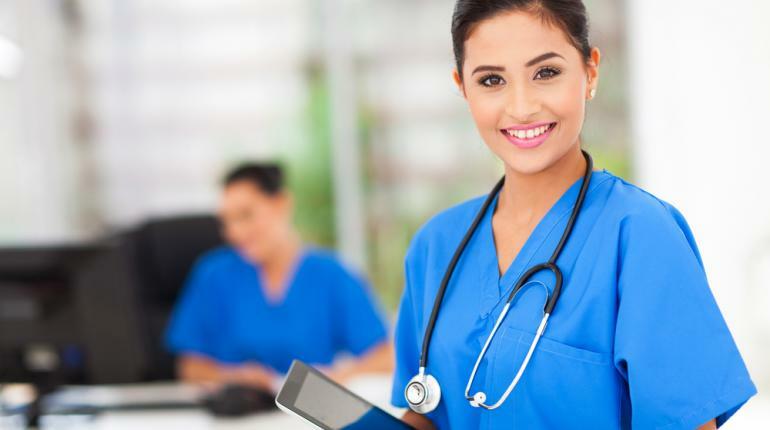 There are many globally recognised universities in Australia offering courses in the field of nursing that will equip you with a broad set of skills to work as a general or mental-health nurse, opening doors to a wide range of career opportunities in health care. Dentistry is one of the high status globally recognised courses in Australia for Indian students as well as others. It is one of the most lucrative professional career a student can opt for which does require an outstanding knowledge in maths as well as science. There are many govt as and defence opportunities for the students after graduation as a orthodontist or oral care practitioner. For a clinically focused career being a dentist is one of the major courses one can study in Australia.